Colleen from CAKe. hair design wanted a black and white crisp and clean logo for her new hair studio opening up in 2017 near the Saskatoon farmers market river landing area. We delivered the logo of her dreams within the first draft of the logo design phase. 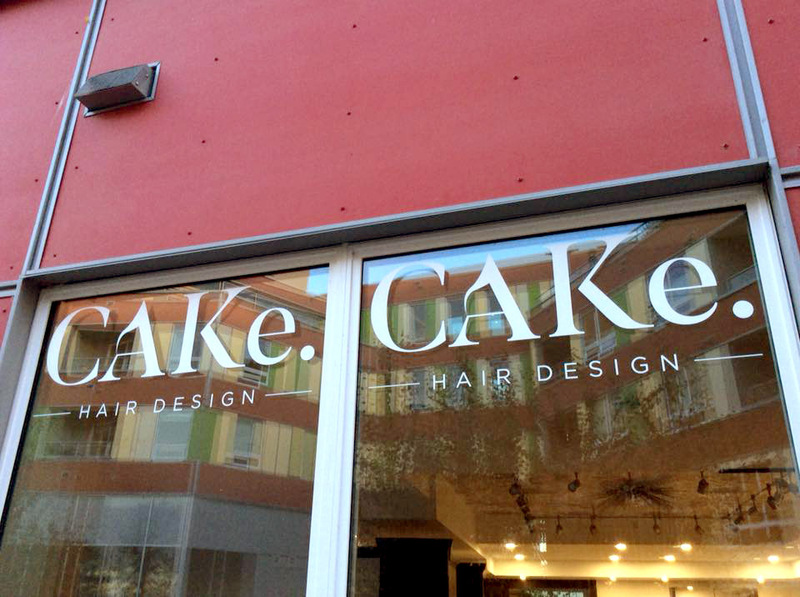 Need a logo for your hair salon?